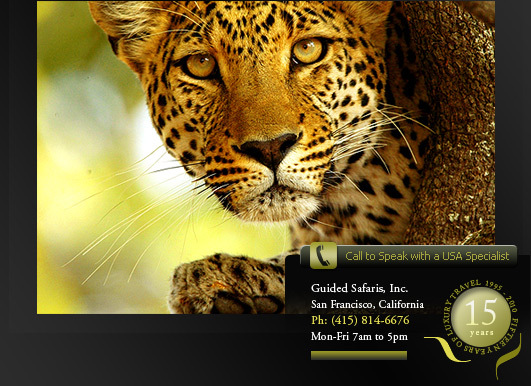 Guided Safaris of San Francisco, the pioneering North America-based safari adventure company offering unmatched expertise and authentic safari ideas to assist the independent-minded outdoor enthusiast in planning extraordinary wilderness safaris to Botswana. If you've dreamed of setting out to Africa, we'll help take care of all the arrangements to help you live your safari dream. 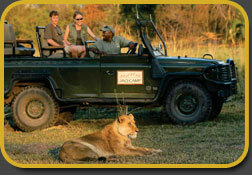 Each safari is custom-made to your own schedule and interests by our knowledgeable safari designers who have taken countless safaris to the continent. 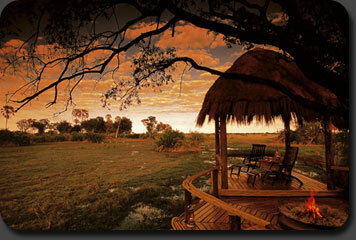 Botswana awaits your discovery as a world-class safari destination. Unspoilt, uncrowded, unfiltered. 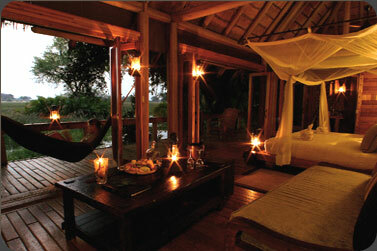 Whatever your cause for celebration - a honeymoon, special anniversary or mile-stone birthday - Botswana will be unforgettable! 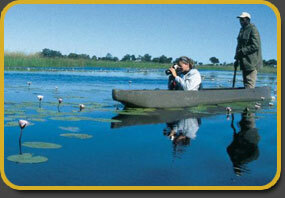 Capture the spectacular Botswana wilderness on film on this professional guided exploration.